Thank you so much for finding and considering our team for your Iceland adventure wedding or luxury elopement! …and more importantly Congratulations on your engagement or decision to get married in Iceland! Let’s start this adventure by << turning your sound on >> and playing the video below to learn more about us! 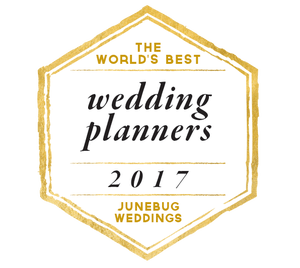 Who is Iceland Wedding Planner? Serious note- We plan and photograph Iceland Adventure Weddings / Elopements in private and offbeat locations far away from the tourist locations! Our team does not plan typical Iceland weddings or work with traditional couples. So who is that? If you are looking for the church-to-reception type wedding day. You’re a couple who does not want to get wet/dirty on their wedding day (We have a “no princess” policy!). You cannot see yourself braving Iceland’s unpredictable and extreme weather conditions… (Outside ceremony or bust!). Haven’t hiked in your life. Agree with the above sentiments? Then, we are NOT the right kind of Iceland wedding planners or Iceland wedding photographers for you. Sorry, we must remain true to our style, brand, and passion! Checkout our friends at IWAH if interested in that kinda stuff. 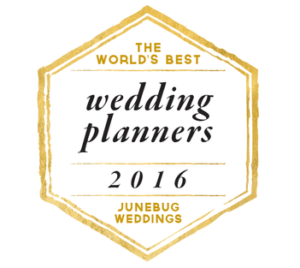 Iceland Wedding Planner was founded in 2012 by Ann Peters. 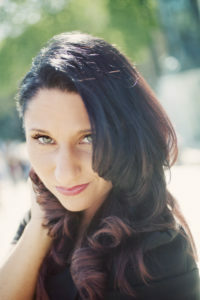 She is a degreed logistics guru, professional photographer, adventure wedding planner, all-round travel adventurer, extreme sports enthusiast, and even a former Iceland bride! And most importantly, a seasoned entrepreneur, see all of her Brands. Note: Check out our FAQ page for even more information on us! What is an Adventure Wedding or Adventurous Elopement? Are you wondering what is an Adventure Wedding? New to this concept? Our Iceland adventure wedding day experience is typically 12-17 hours of unforgettable awesomeness! Up to the challenge? Here at Iceland Wedding Planner, we are a very detailed, adventurous, energetic team who have a passion for weddings and Iceland. We have 10+ years of destination wedding photography and planning experience (specifically here in Iceland 8+ years). Another fun fact… we have 15+ years in Logistics experience (our university degrees are actually in Supply Chain Management). Iceland Wedding Planner was born in the second half of 2012! Need into Niche, the best and most original businesses are made this way, eh?! So our team truly know first hand, how epic of a country it is and how special it is for you to plan your destination wedding in Iceland! Throughout the last decade, we have learned what our couples desire in an adventure wedding day, planner, and Iceland wedding photographer… Which really means providing an unforgettable EXPERIENCE from start to finish. Now all that being said, we are SOOO FREAKING EXCITED to meet you!! What Sets Us A Part From Other Iceland Wedding Photographers and Iceland Wedding Planners? –See our FAQ page for more in depth specifics. Hands down, it’s the EXPERIENCE! We do not just plan an Iceland wedding day for you, we plan an amazing wedding day adventurous EXPERIENCE that reaches way beyond just a wedding day. See our adventure wedding concept come to life in some of the videos from some of our past Iceland weddings and elopements, HERE. We also uphold an American style standard from start to finish, not European. Our Your Adventure Wedding team (Our overall company DBA), also believes that in order to fully create and capture your wedding day vision, personality, style, and your destination wedding fully, we need time with you! Hello Skype calls to see your smiling faces! 😉 For us getting to know you as a couple is an important base for creating a truly unique event and stunning images for you. Your adventure wedding day is as important to us as it is to you! From your planning phase, design, logistics for the day, to your engagement photos and your epic Iceland wedding day locations, we know Iceland well and we’re ready to recommend offbeat and private portrait spots that are unforgettable. We also pride ourselves on being well versed in extreme weather conditions and ever-changing lighting conditions Iceland outdoor ceremonies bring and tackle it with our professional Nikon gear- so rest assured your wedding photos are going to be STUNNING! Woot! You made it this far… Bravo!! So let’s reward you with seeing some of our faces 😉 We are a multi-talented Iceland Wedding Planning and Photography team who runs at an extremely high level of energy! Like disgustingly high, no joke! Checkout a few photos and quick interviews with a few of our team members below! 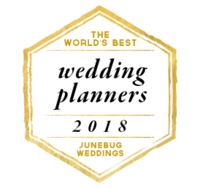 Also make sure you listen to a podcast interview with owner Ann Peters, HERE to hear about more information on our adventure style weddings and why our team is so different. We love to laugh, create, connect, make your Iceland wedding day perfect, combat all unexpected moments (like big brown labs photo bombing) with a giggle and a plan, and more importantly forever pause this super exciting time in your lives with unforgettable Iceland wedding portraits! Who are our favorite clients? Couples that thrive on adventure, love to travel, hike, climb, be in the moment, and delight in details! 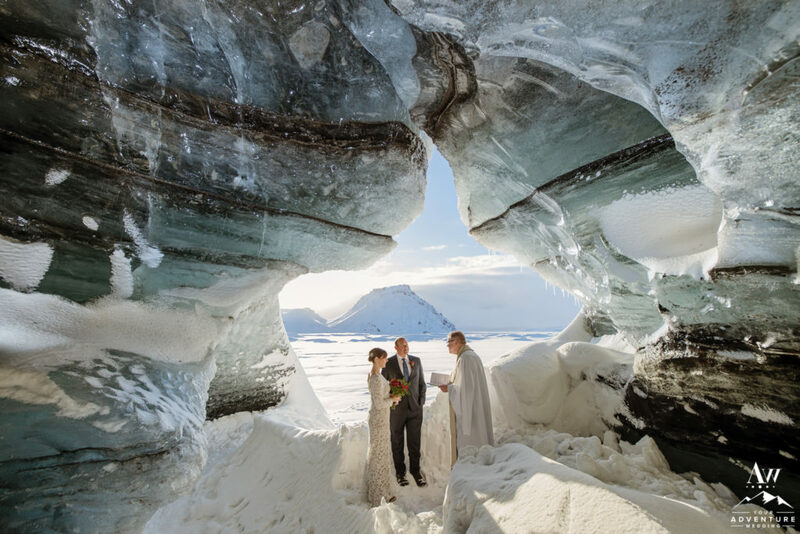 Are you an adventurous couple and having 10-200 of your closest friends join you for your Iceland wedding day? Do you want your Iceland destination wedding to be a incredible action packed day for you and your guests? We specialize in this! …Or are you planning to romantically elope in Iceland and are still dying to have stunning details and gorgeous Iceland wedding photos to tell the story of your adventure? 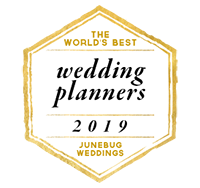 Iceland Wedding Planner and Your Adventure Wedding teams has been featured in many prestigious publications including Huffington Post, PopSugar, The Daily Mail and Modern Luxury Weddings Magazine. We are also regularly featured on the industry’s most popular wedding blogs. You can see more on our Press page. As our testimonials show, we pride ourselves on creating a truly memorable and magical Iceland wedding experience for our couples. Here are some lovely words from a few of our past couples, fabulous brides and grooms. Our wedding was the most magical and fun day imaginable and provided us with unforgettable memories of a beautiful ceremony on a mountainside in in the misty rain, followed by exploring some of the most beautiful places in Iceland – stunning waterfalls, vast and intimate canyons and rugged beaches of black pebbles. This was quite possibly one of the best wedding experiences anyone could ever ask for. If you are looking for someone who has impeccable attention to detail skills, an adventurous heart and can see your vision with you then this is your team (and lets be honest who wouldn’t want that?!). BEST DECISION EVER! We could not have asked for a more perfect day that played out seamlessly. The locations were beyond our imagination…amazingly beautiful and super private! These are not the kind of pictures that you will bring back from a normal tour of Iceland. These are jaw-dropping, one-of-a-kind shots that you can only get with someone who knows the area and can scout out these secret spots. 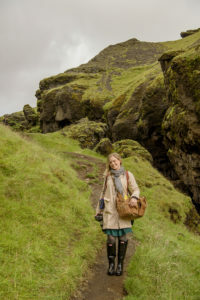 The actual adventure elopement was better than any traditional “tour” you’d go on in Iceland. We drove through rivers, up mountains, on the beach while jumping out at every location to take pictures. Touring the country while getting married was the best experience. To say it was the most incredible experience and day of our lives would be an understatement. Her whole team was professional and helpful and honestly just downright FUN. There was not a single detail left out or missed. Our only complaint is that it is over. Luckily our photos are the most breathtaking remembrance of such a perfect day. P.S. 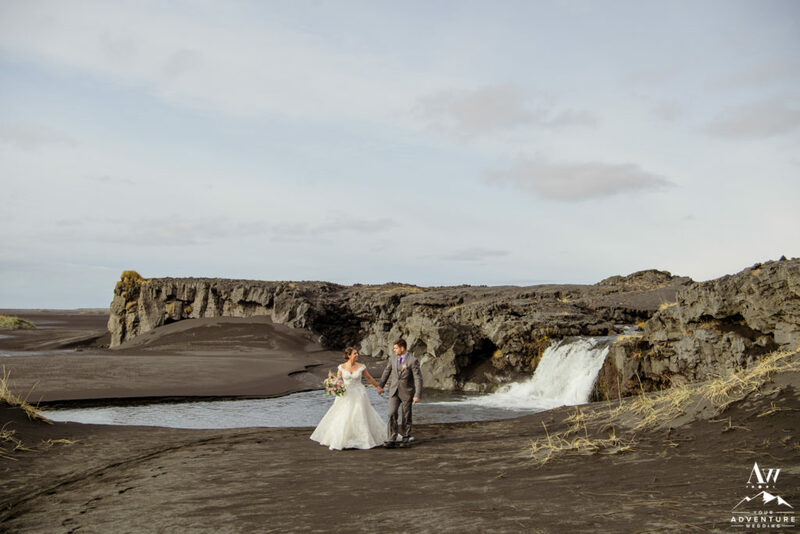 – Take a moment and check out more of our Iceland adventure wedding and luxury elopement reviews on Wedding Wire and The Knot! We thrive on adventure and love, so if you do too, reach out! Keep the energy going and contact us! Feel free to take a second and visit our Iceland Wedding Photography site: Photos by Miss Ann. We cannot wait to learn more about you both and your big day in the making!